The trend towards organic and ecologically sustainable consumption has remained uninterrupted, despite a period of slower growth in 2009. 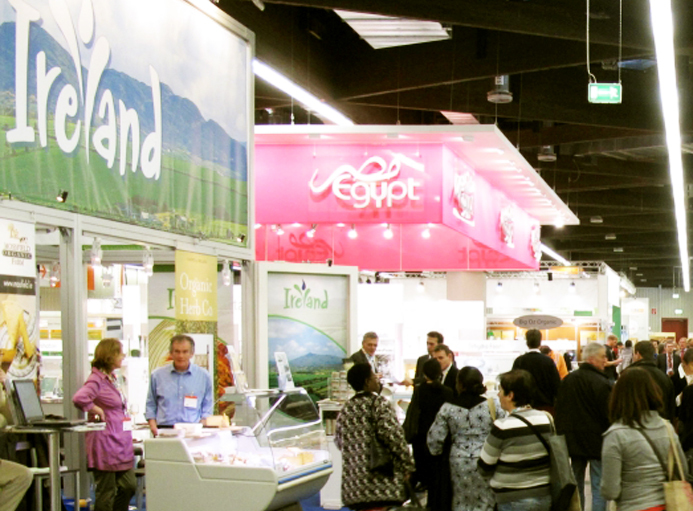 Organic buyers converged from 121 countries, with BioFach enabling Ragus to facilitate additional organic sales into Germany, Holland and Italy. Ragus organic was represented at the largest organic Expo.